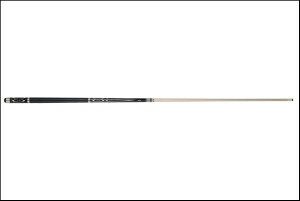 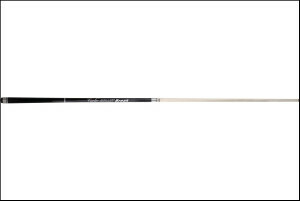 Each Cuetec cue is crafted with a super-hard inner wood core for a sure solid hit, then power-bonded with resilient layers of fiberglass or graphite. 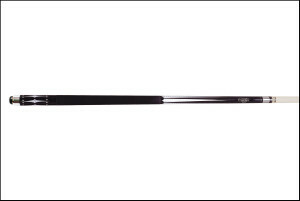 The power-bonding process seals and protects against dents, warping and atmospheric conditions which can further damage a cue. Cuetec Cues are a popular choice among professional players.